January is finally here! That means it's time to get our heads in gear and look at the year ahead! Now, January can be a very long and dreary month, and somewhat of an anti-climax, particularly after the festivities of the Christmas holiday season! 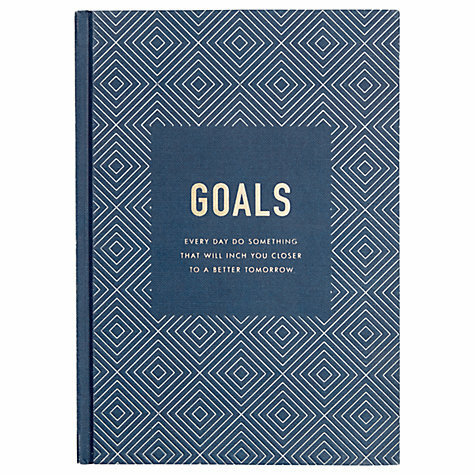 So with that in mind, I've selected 10 tidbits ranging from that compulsory goals planner down to the "Meghan Markle Effect" Belted Coat to keep the winter chills at bay, and hopefully that'll make your start of the year 2018 that much more bearable. 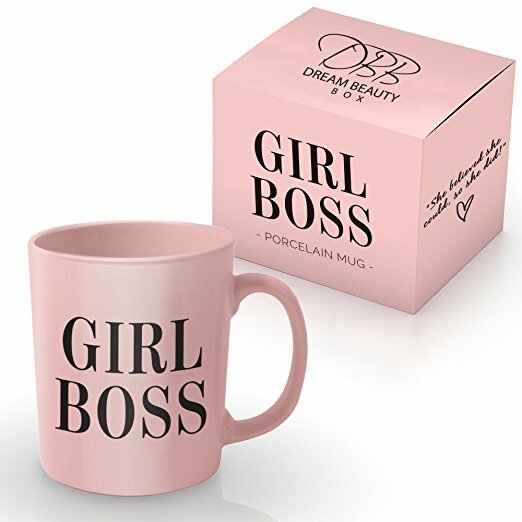 Because if you're going to be a #GirlBoss you better have a Girl Boss mug to commemorate that, don't you think?! If one of your new year's resolutions is to start working with brands and increase your blog's income , then this LM blogger kit is must-have. Fully customizable, and ready to be used! 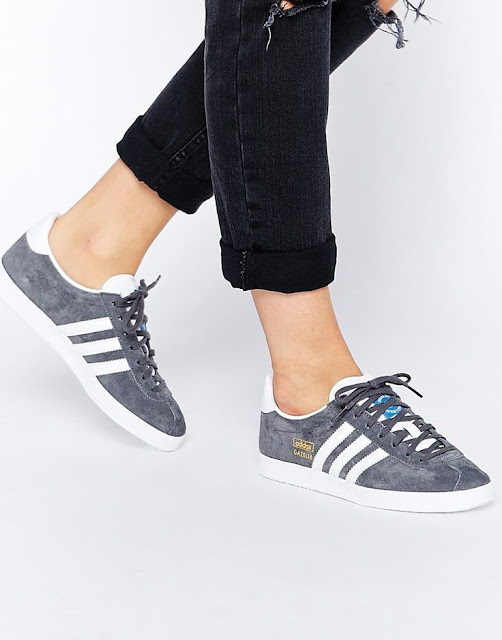 Forget your heels and give your feet a bit of a break by opting for these stunning Adidas Gazelle sneakers in grey! Great for a that jeans+sneakers paired back off duty look, don't you think?! 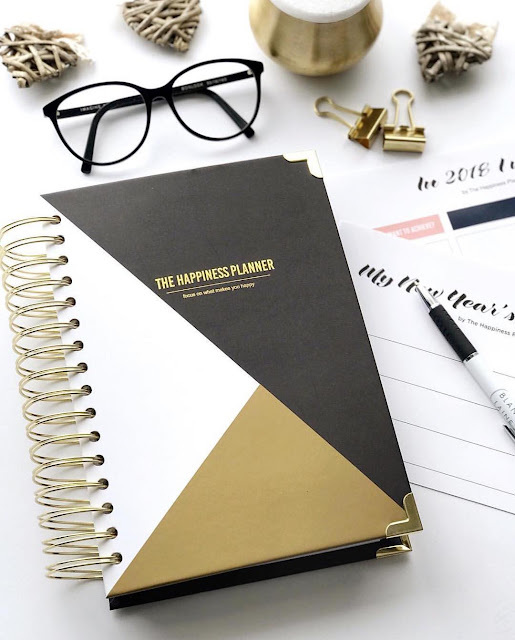 Last week I posted about "How to plan for a more happier you in 2018" as opposed to making new year's resolutions, and this happiness planner is the perfect accompaniment to that plan if you want to be a more happier you in 2018. This planner is designed to help you create more happiness and fulfillment in life by embracing the power of positive thinking, mindfulness, gratitude, and self-development. 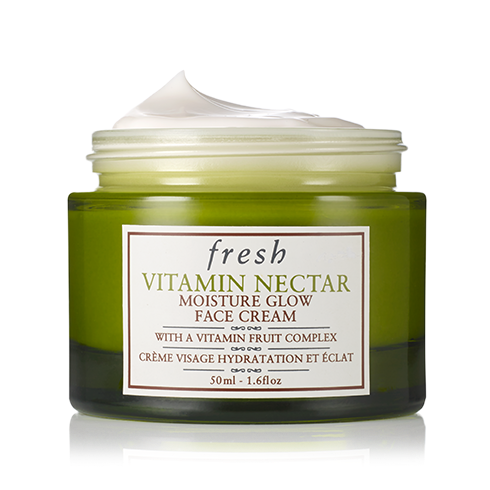 Beat that post-Christmas dry flaky, under nourished skin with this Vitamin Nector Moisture glow face cream with this revitalizing formula that awakens dull skin for an incredibly vibrant, healthy-looking glow. And there you have it! 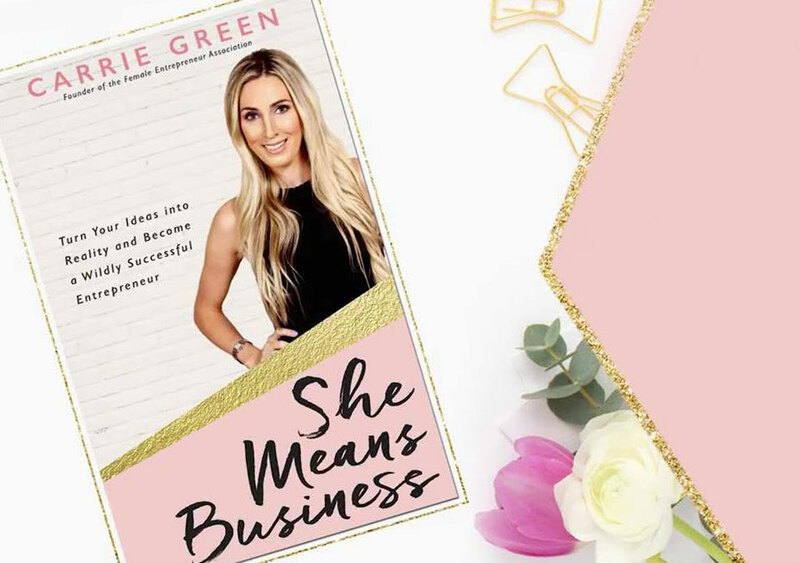 8 of my favorite must-have items that are a definite must-have for getting through the month of January 2018! 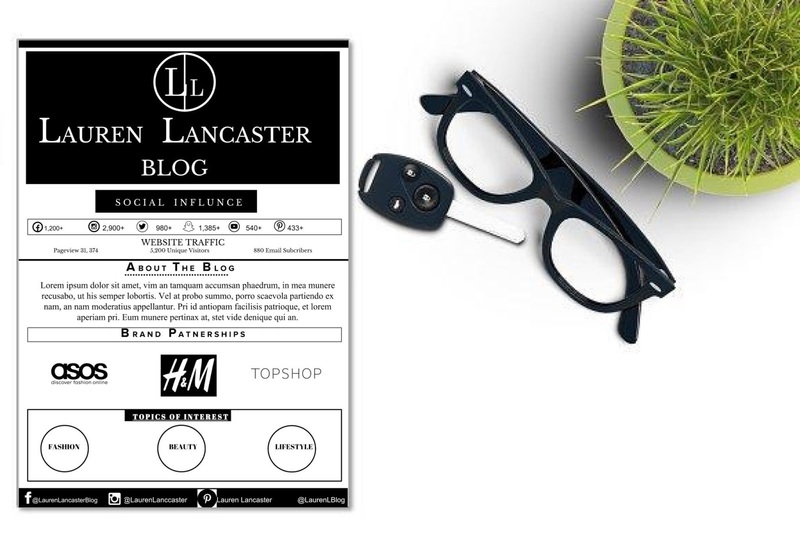 What is your must-have item at the moment? Let me know in the comments section below.